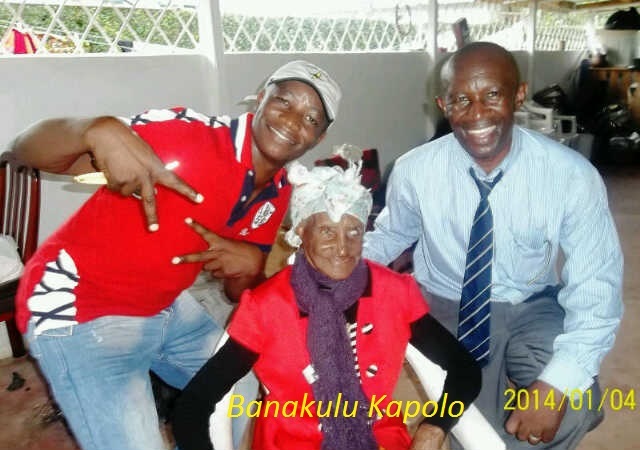 We received the news that the Aunt of Father Francis Kangwa, Banakulu Kapolo, died at the age of 100 in Kitwe, Zambia. The family celebrated her birthday last January. She was the elder sister of the father of Francis. The burial will take place on Thursday the 6th March 2014. Let us pray for her and the family.